It’s a valid question. It’s not too presumptuous to think. Why not? Could South Carolina be the home to the next supersonic commercial airplane? Perhaps this isn’t on anyone’s radar screen yet. For decades, there has been discussion of a new supersonic commercial airplane. During my Boeing career, in the 1990’s there was talk of the hyper-sonic transport. Later, the rumor was the sonic cruiser would be the new airplane program of choice. But midway through the first decade of the new millennium, the sonic cruiser gave way to the 787 program. Since then, it seemed the dream of a new supersonic commercial airplane was abandoned. 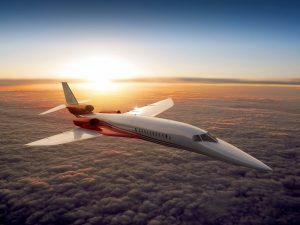 On Nov. 16, 2015 an article appeared in Bloomberg Business that Aerion, a supersonic jet manufacturer sponsored by a Texas billionaire, Robert Bass, in a partnership with Airbus Industries is looking for a home to build their supersonic business jet. To my knowledge, the new site has not been selected or announced. The original press release said the new aircraft is planned for revenue business in 2023. In Nov. 2015, I wrote an editorial suggesting Aerion and Airbus to consider South Carolina. I think the same message is still relevant today. The following is my case for South Carolina. Consider South Carolina. 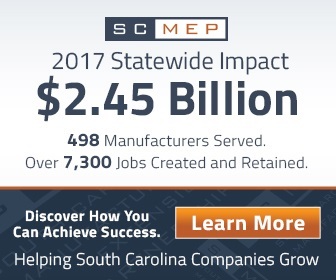 South Carolina is a business friendly state with a long and proud history in manufacturing. Our state and local government is welcoming to all newcomers. South Carolinians believe in free enterprise. We are pro-business. BMW, Michelin, and Boeing all have a large presence in the state. 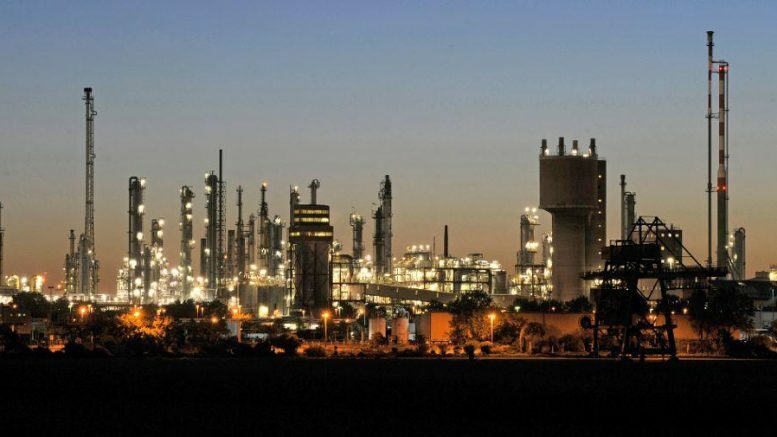 With these large, high tech manufacturers, you will find that a healthy supply chain is already in place. To support these great companies, you will also find a strong technical presence that will support your production and development teams. Our people are some of the hardest workers in the country. Devotion to family values and loyalty to the companies that care for them, our work force is willing to go the extra mile to achieve greater success. South Carolinians have a strong work ethic and desire to produce. Our people want to win. We enjoy our college football and pour energy into support of our local teams. It’s driven by the desire for respect and to be the best. This same energy and enthusiasm continues Monday through Friday in our businesses. Our people want to be the best. 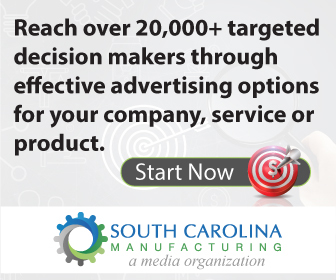 If you move to South Carolina, your production factory will quickly become your benchmark facility. Because of our strong work ethic, our people don’t need unions to support them. We have a strong post secondary education system. 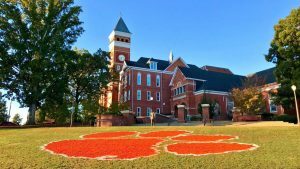 Clemson University and the University of South Carolina have two of the finest business and engineering schools in the south. 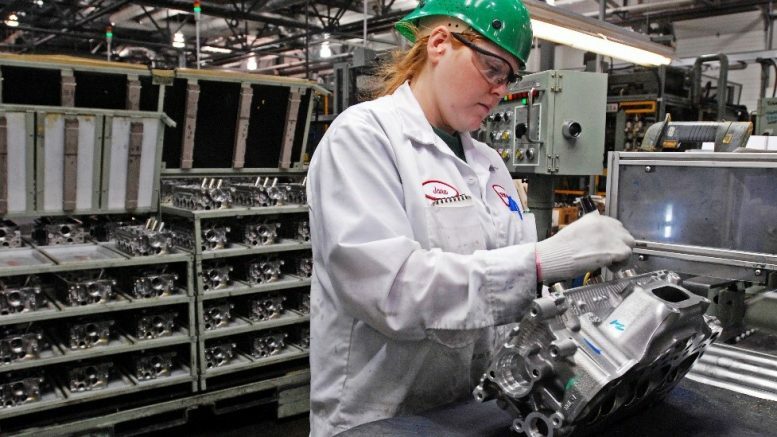 The South Carolina technical college system is second to none in providing training specifically tailored to support the needs of industry. Vocational expertise and training are designed to support industry. It is incredible how much influence industry has in the development of curriculum. 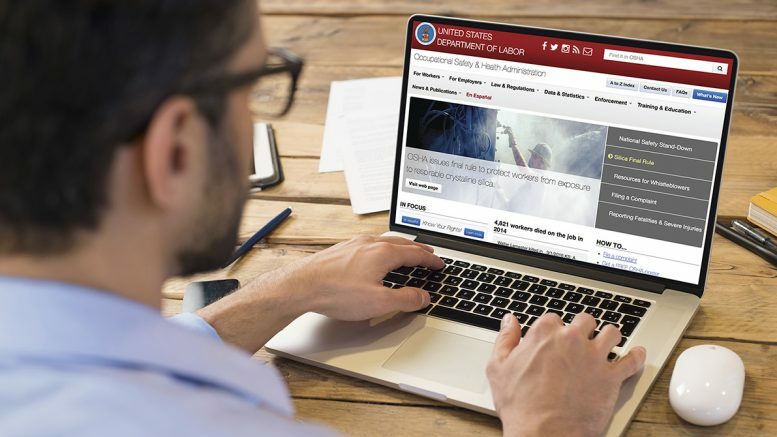 Apprenticeship Carolina, a partnership between industry and the technical college system provides opportunities to develop and train your specific workforce. Small business and entrepreneurship are strong in South Carolina. But why should this be important to Aerion or Airbus? It’s been said that small business is the life blood of the US economy. Small businesses are the engine to economic growth (Forbes Magazine 2012). Significant research leading to breakthrough technologies are often developed through small businesses. Often small businesses have the flexibility to develop technologies and innovations much faster than larger companies. 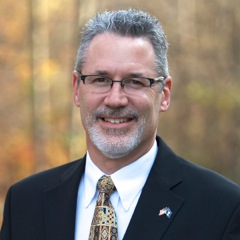 The local universities in partnership with the local chamber of commerce work with emerging startups to assist these technology leaders in the development of viable companies. Some of these companies may be the birthplace of the next big idea that will be the game changer needed to take your innovations to the next level. We also know that life is bigger than the work week. South Carolina is a great place to live. Once people visit South Carolina, they don’t want to leave. Your employees and their families will enjoy all South Carolina has to offer. Your families will be happy. They will find the climate, outdoor amenities, southern hospitality, and the proximity to major attractions make time away from the office enjoyable. The mountains and the beach … all within a short drive. So, why not South Carolina? 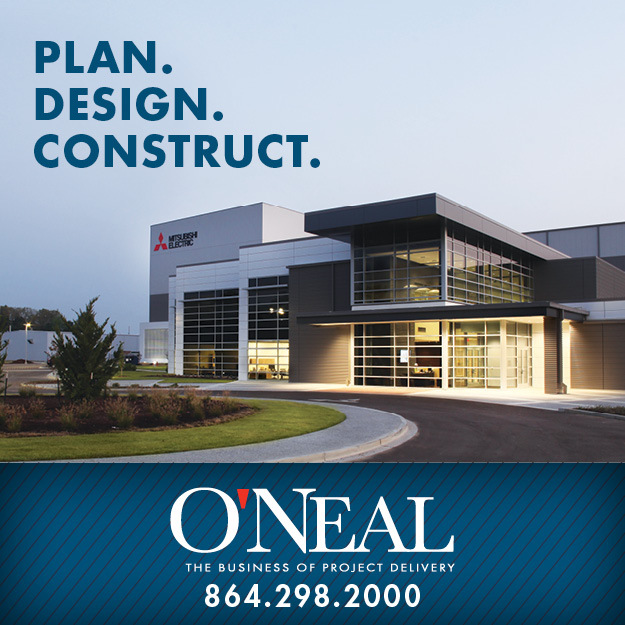 If you are considering new aircraft production, come check us out. I’m convinced that you will be glad you did. 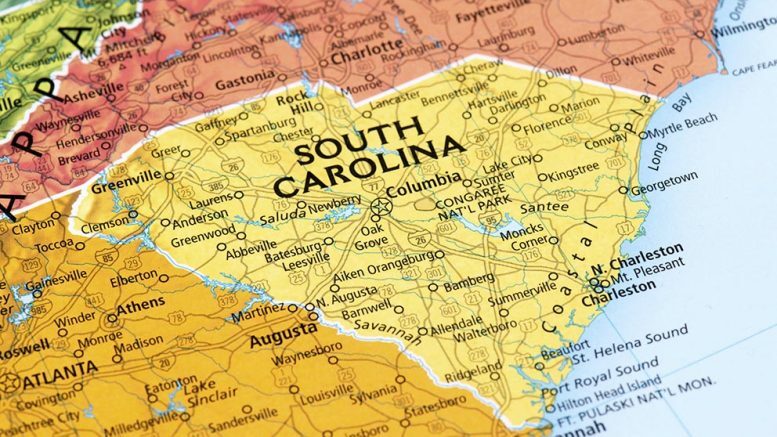 Be the first to comment on "Could South Carolina Be The Place?"